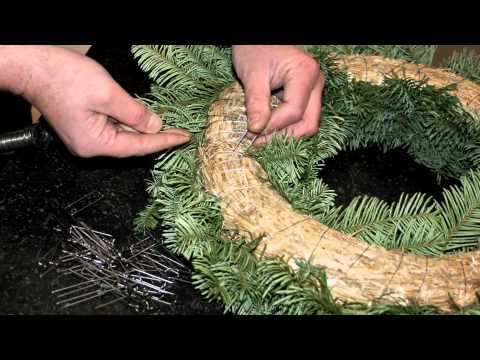 Come and learn how to make your very own beautiful traditional Christmas Door Wreath with one of our trained and highly experienced florists. 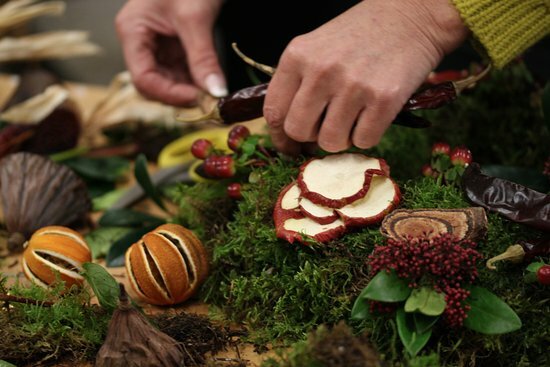 Workshop will include frame, greenery, decorations and lights. Light refreshments will also be available. Demonstration included. Come and learn how to create a stunning Christmas Table Centre arrangement with one of our highly trained and experienced florists. Workshop will include pot (you can also bring your own favourite if you’d prefer), greenery, decorations and candle. Light refreshments will also be available. Demonstration included. If you're interested in either of our workshops please send your details below. Our classes are suitable for any ability...you don't need to be an expert!